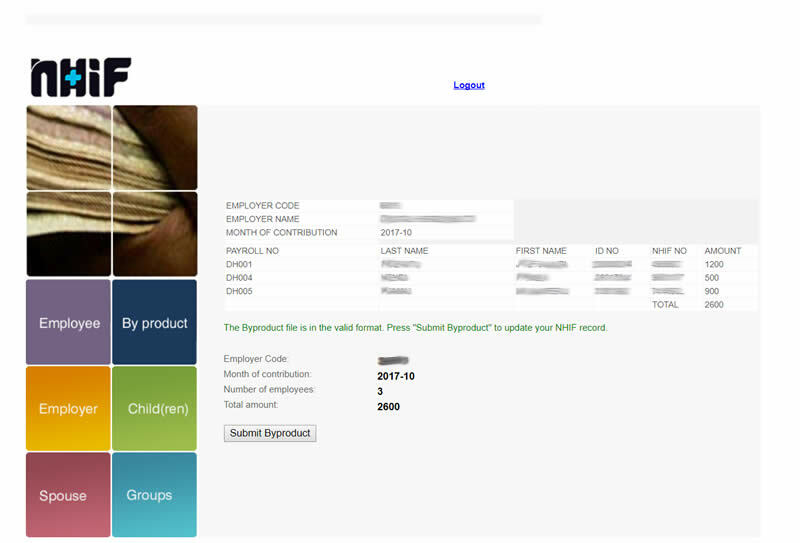 If you are using Wingubox Online Payroll Software, this file will be auto-generated for you. 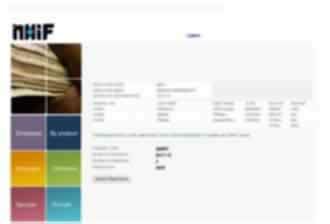 Once logged in, click on the ‘browse’ button and navigate to your saved excel by-product file in your computer. Next, click ‘Validate ByProduct’. This will download the contents of your MS Excel file and display them on your screen. 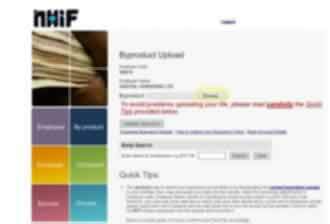 Any errors detected will be highlighted in red by NHIF system. 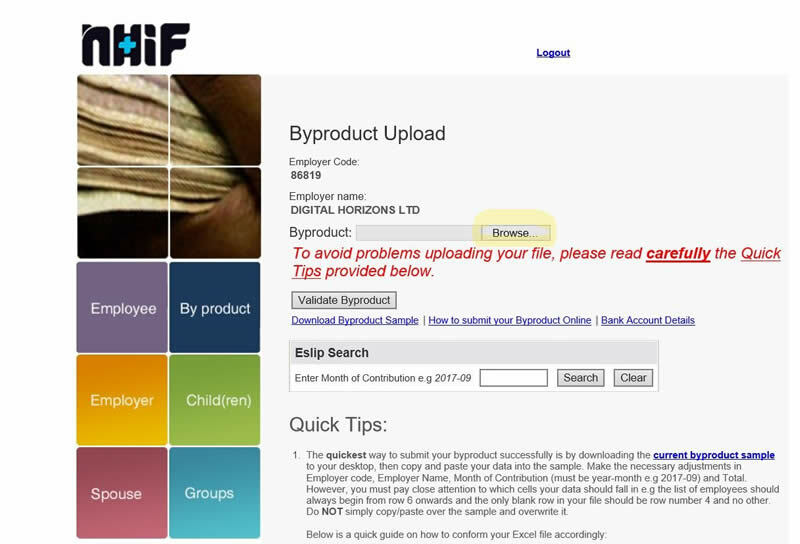 Byproduct number generated by NHIF online system will display with the option to PRINT. 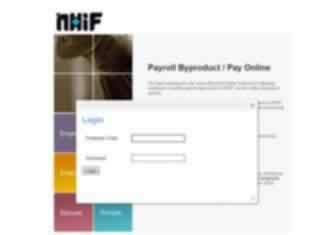 You can manually create the Microsoft Excel sheet in the required format, Wingubox Payroll, helps you to auto-generate this file with its in-built NHIF rates and formula. This will save you precious man-hours and help avoid errors. This tutorial assumes the employer has an employer code and has already done the online account registration on the NHIF portal. NHIF remittances should be done by the 9th of the next month.